I just bought Killing Floor Calamity and I think its awesome. I have a question about changing my weapons quickly. It seems that if I'm surrounded by ZEDs and I need to change my weapon quickly I have to let my left thumb off the thumbstick to push the D pad which causes my caracter to stop moving and then I start getting munched on by some monsters. I'm curious if there is a recommended way of switching weapons faster? 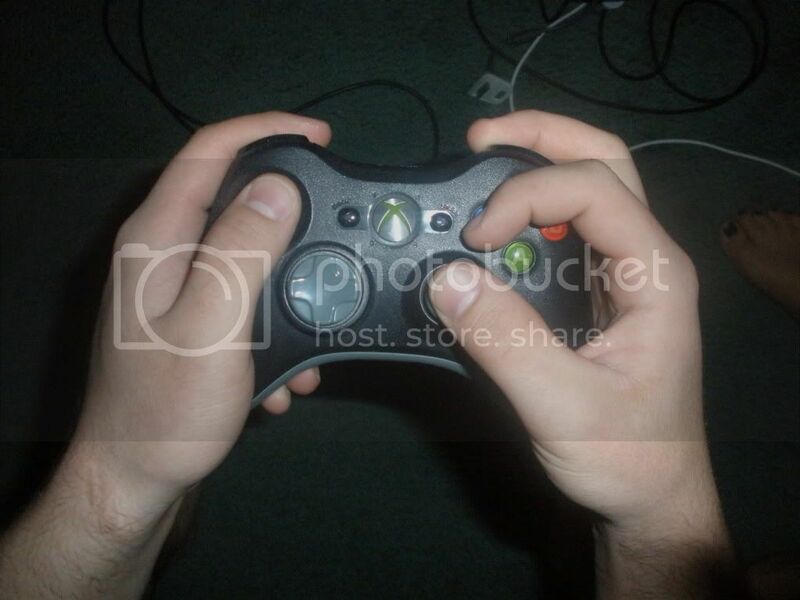 Maybe a way to cycle weapons while being able to keep my left thumb on the thumbstick?